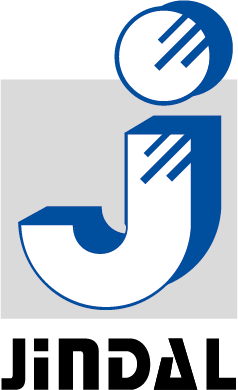 JSME, a subsidiary of the Jindal SAW Limited, India. Jindal SAW Limited, India is the flagship company of the USD 18 billion O.P. Jindal Group. Jindal SAW Limited is one of the largest producers as well as market leader of SAW pipes, Seamless tubes Pipes and DI pipes in India. Additionally, it also produces pellets and provides various value added products like pipe coatings, bends and connector castings to its clients. Jindal SAW Limited is listed on Indian Stock Exchanges. "We are proud to be associated with Jindal SAW and are happy to support them in their growth endeavors in the region. Over the last ten years, Alpen Capital has successfully executed transactions working with some of the largest business conglomerates in GCC and India and we hope that our expertise of the region has benefited the transaction," says Sanjay Vig, Managing Director, Alpen Capital. Alpen Capital (ME) Limited is incorporated as a limited liability company in the Dubai International Financial Centre, Dubai, United Arab Emirates and is licensed by the Dubai Financial Services Authority. Alpen Capital offers a full range of investment banking services including Debt Advisory, Equity Advisory & Capital Markets and M & A Advisory. Apart from the UAE, Alpen Capital Group has offices in Saudi Arabia, Bahrain, India, Oman and Qatar.